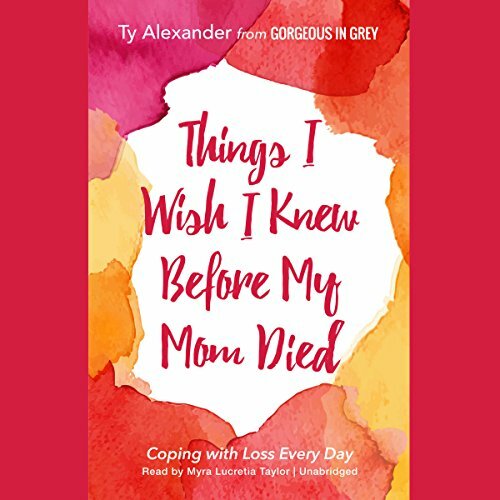 Showing results by narrator "Myra Lucretia Taylor"
For top blogger, Ty Alexander, the grieving process is one that she lives with day-to-day. 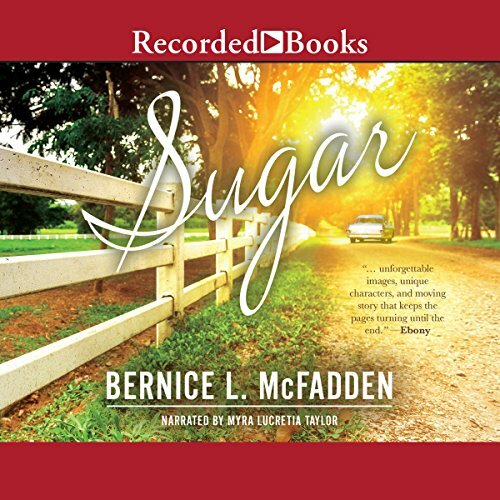 Learning from the pain of losing her mother, Alexander connects with her listeners on a deeply emotional level in this debut audiobook. From grief counseling to sharing insightful true stories, Alexander offers comfort, reassurance, and hope in the face of sorrow. The pain of loss is universal; yet, we all grieve differently. 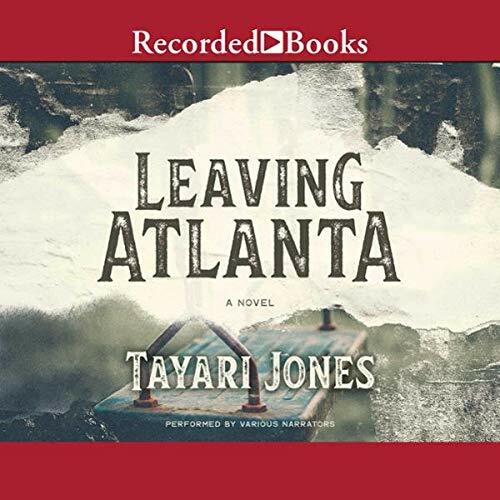 Award-winning novelist Tayari Jones delivers a story based on the 1979-1980 Atlanta child murders. 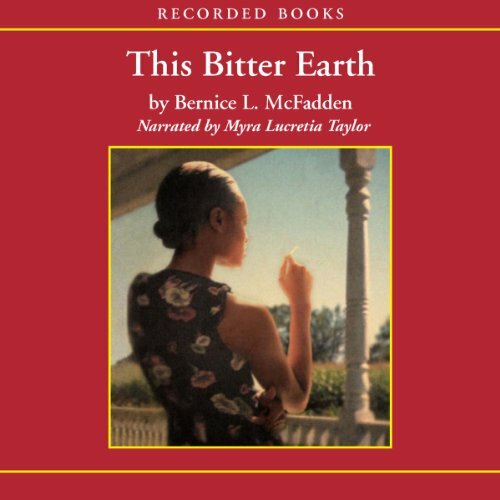 Told from the perspective of three fifth-grade classmates, Leaving Atlanta is a vividly disturbing, but hopeful novel. Why does Audible make you answer these questions? 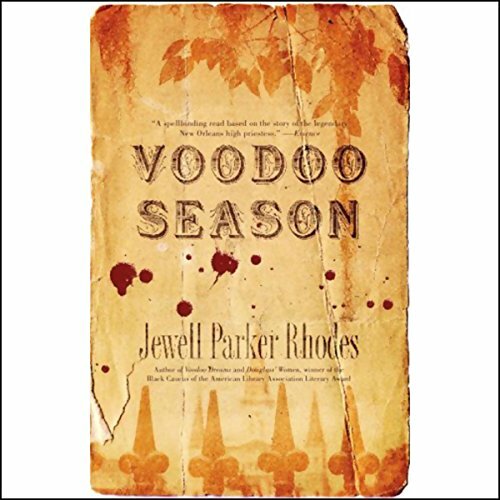 Jewell Parker Rhodes follows up her acclaimed Voodoo Dreams with a present-day mystery surrounding the gifts of an ancestor of the Voodoo Queen. Doctor Marie Levant can't explain why she's drawn to New Orleans, or why it's comforting and unsettling at the same time. And she can't shake her haunting dreams. But when she delivers a dead woman's baby, Marie knows malevolent forces are at work, and it's up to her to stop them. 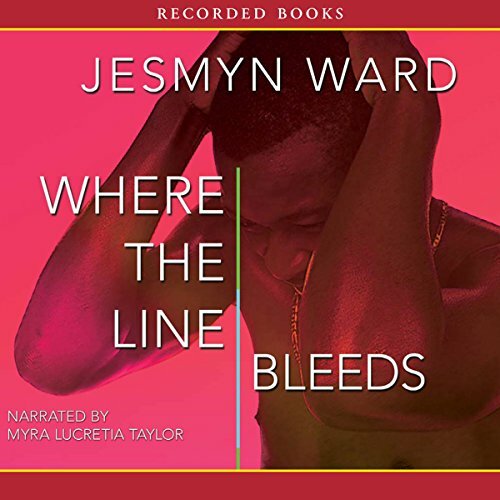 A stunning debut novel from Jesmyn Ward, Where the Line Bleeds is a rich tale of twins raised by their grandmother in a stiflingly poor rural community on the Gulf Coast of Mississippi. 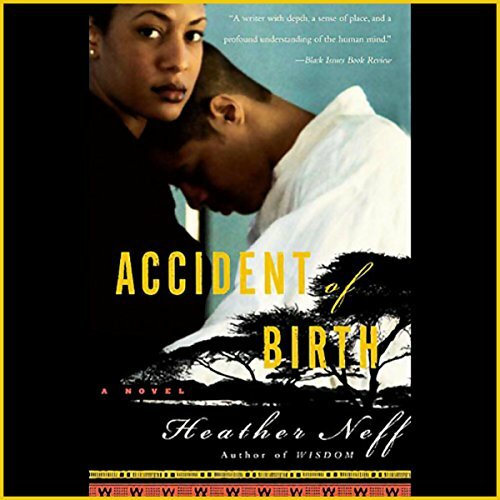 Upon graduating from high school, growing tensions between brothers Joshua and Christophe test their loyalties—and a violent altercation forever changes their lives. 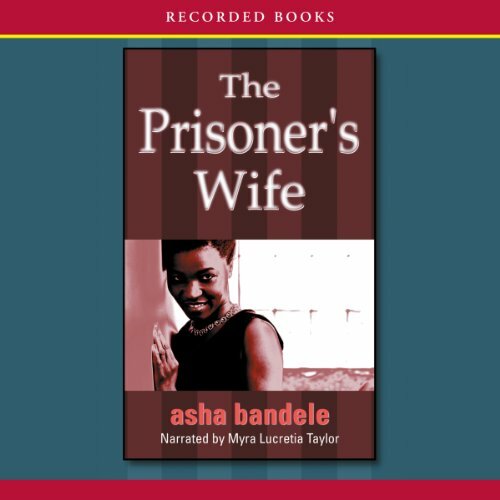 In her senior year of college, asha bandele and a group of other writers went to a prison to read their works for a Black History Month program. There, she met Rashid, a man who was serving 20 to life for murder, a man who spoke softly and wisely, a man who would become asha’s soul mate. This is her account of a relationship that has thrived despite terrific odds. At the rock-bottom end of the sport of kings sits the ruthless and often violent world of cheap horse racing, where trainers and jockeys, grooms and hotwalkers, loan sharks and touts are all struggling to take an edge, or prove their luck, or just survive. 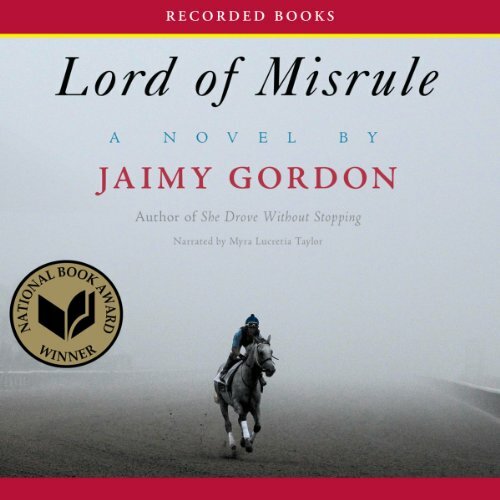 Equal parts Nathanael West, Damon Runyon and Eudora Welty, Lord of Misrule follows five characters -- scarred and lonely dreamers in the American grain -- through a year and four races at Indian Mound Downs, downriver from Wheeling, West Virginia. 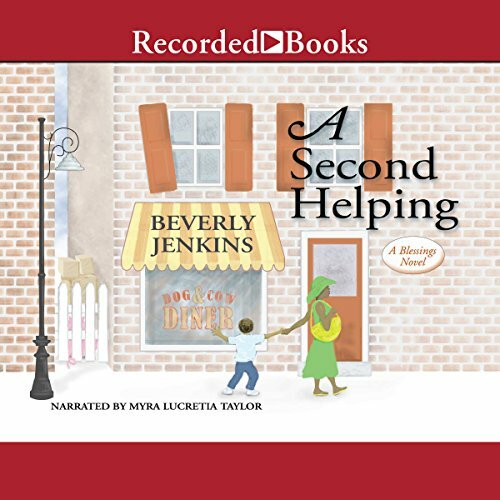 Frustrated by the limitations of cross-race communication in her predominantly white town, a young African American girl teaches herself to sign. 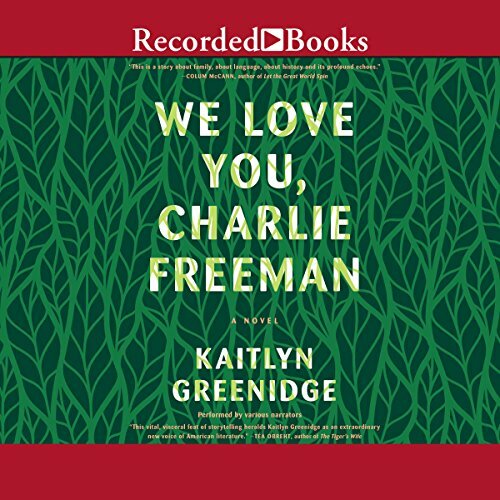 Years later, Laurel uproots her husband and daughters from their downwardly mobile, overeducated, and underpaid life in the South End of Boston for Cortland County, Massachusetts. The Freemans are to take part in an experiment: They've been hired by a private research institute to teach sign language to a chimpanzee. 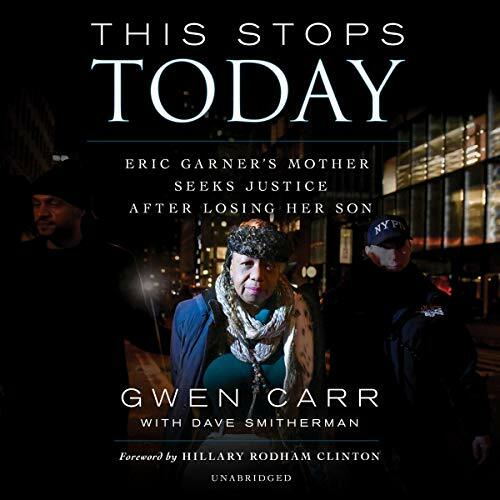 After the death of her son, Eric Garner, at the hands of New York City police officers on Staten Island went viral, Gwen Carr's life changed forever. The illegal choke hold that took Garner's life has been seared into the public consciousness forever as the large black man struggled to breathe while a white policeman held him down on a hot concrete sidewalk. His death set the tone for a new normal where young black men and women now automatically document police interactions with their cell phones for fear of brutality and even death. In Something Old, Something New, Lily Fontaine and Trent July are finally planning their wedding. 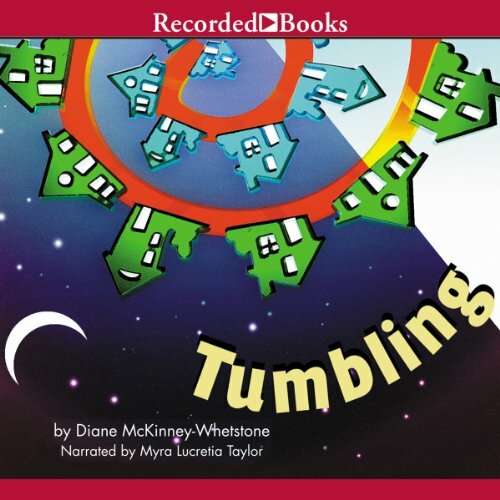 But when well-intentioned neighbors - including Bernadine, the town fairy godmother - insist on inflating the intimate gathering into the event of the decade, Lily and Trent start wishing they'd simply eloped. 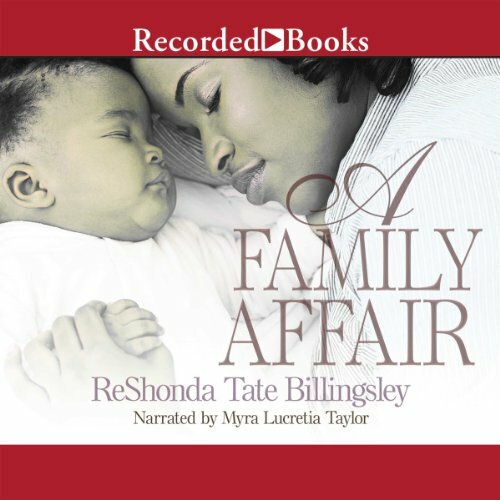 Henry Adams has had its fair share of drama ever since Bernadine Brown bought the town with her divorce settlement. 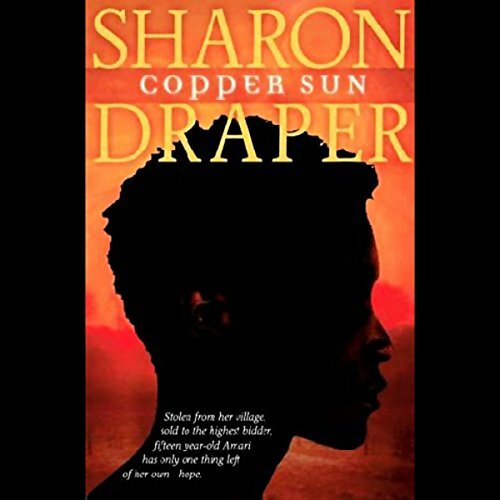 Now just when things are starting to settle down, it’s about to get crazy again ...Cephas Patterson doesn’t just want to be left alone - if you dare step onto his property, he’ll meet you with a shotgun and a warning to stay away from his gold. He reminds Zoey of the lonely time she spent living on the streets, so she quietly begins leaving him small offerings. Mayor Trent July and his wife, Lily, are enjoying life as newlyweds and embracing the challenges and joys that come with being adoptive parents to two wonderful boys. 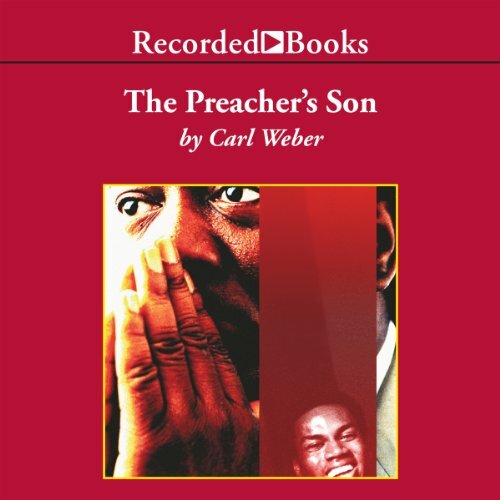 But being a father has inevitably forced him to think about his own birth mother. Raised by his grandmother, Tamar - and, in many ways, the good people of Henry Adams - Trent was blessed with a childhood full of love. Reba Freeman has loved two men in her life. Her current husband, Carl, has supported her through their 20-year marriage and given her all the material wealth a suburban wife could hope for. 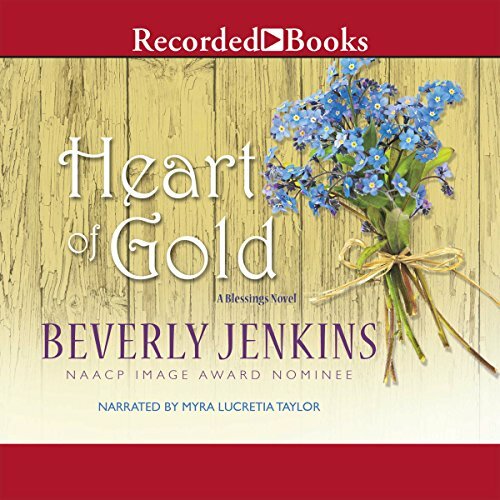 Reba is comfortable, if not necessarily content, in her life with Carl and their blossoming teenage daughter, Marisa, until she learns that her first love and first husband, Joseph Thomas, has been detained by the World Court of Human Rights. In the early 1900s an important ship sinks into the Caribbean Sea, just as the Virgin Islands are transferred from Danish to American rule. Orphaned by the sunk vessel are two sisters and their half-brother, now faced with an uncertain identity and future. Each of them is unusually beautiful, and each is in possession of a particular magic that will either sink or save them. 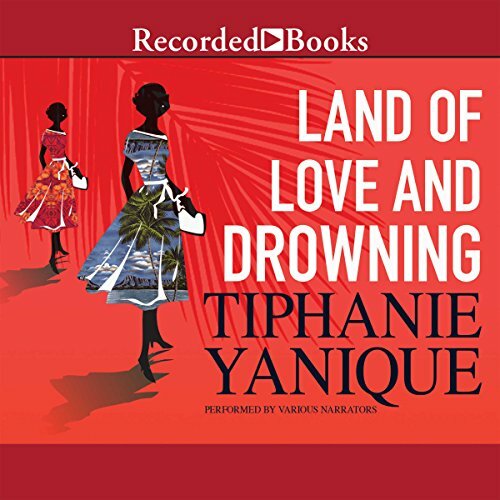 Chronicling three generations of an island family from 1916 to the 1970s, Land of Love and Drowning is a novel of love and magic.